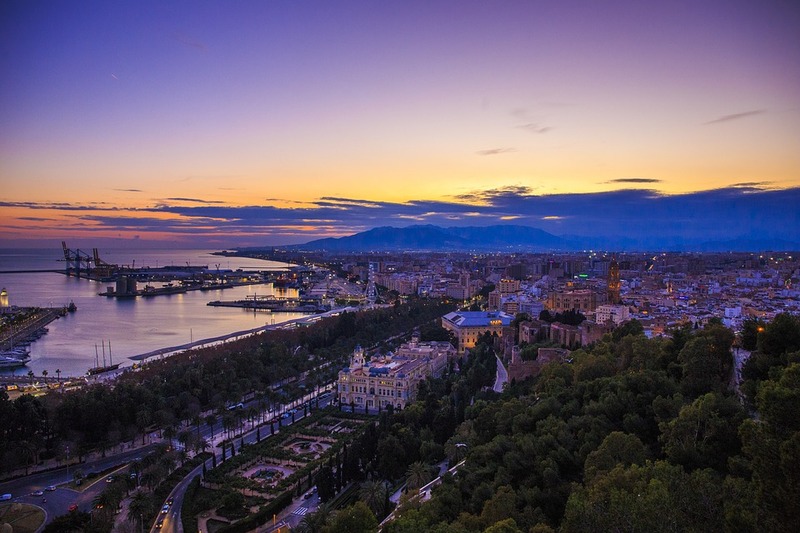 Located on the picture-perfect Costa Del Sol in Spain, Marbella stands out for its spectacular ocean views and city scenes. Each year, people come from around the world to vacation and enjoy the lively atmosphere of the Costa Del Sol region. While there is no shortage of activities to try, you can also be sure to simply enjoy the picturesque scenery here as well. Many people will rent a villa in Marbella and let loose, but if you enjoy taking photos while traveling, you won’t want to leave your camera behind. These are the nine most photogenic places in Marbella. 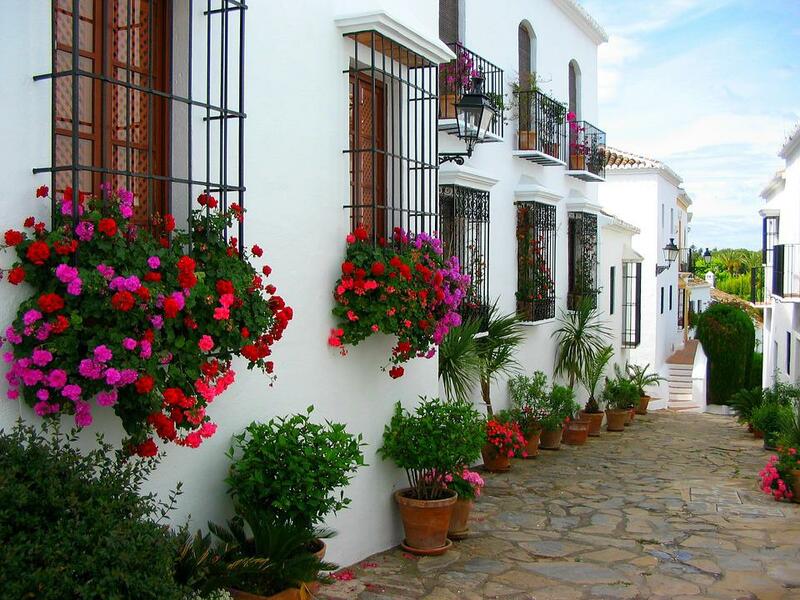 The old town area of Marbella is known for being a snapshot of the city’s past. It is a district that’s made up of narrow streets and whitewashed architecture. Take a brief stroll through the streets with your camera on the ready. A few areas to consider stopping for the best shots are the Plaza de los Naranjos or the plaza of the oranges. Here, you can enjoy a beautiful square with people relaxing and enjoying the city. If you’re lucky, you may even be able to get a shot of a flamenco show. In Spanish, the Pena de los Enamorados is a spot to see. 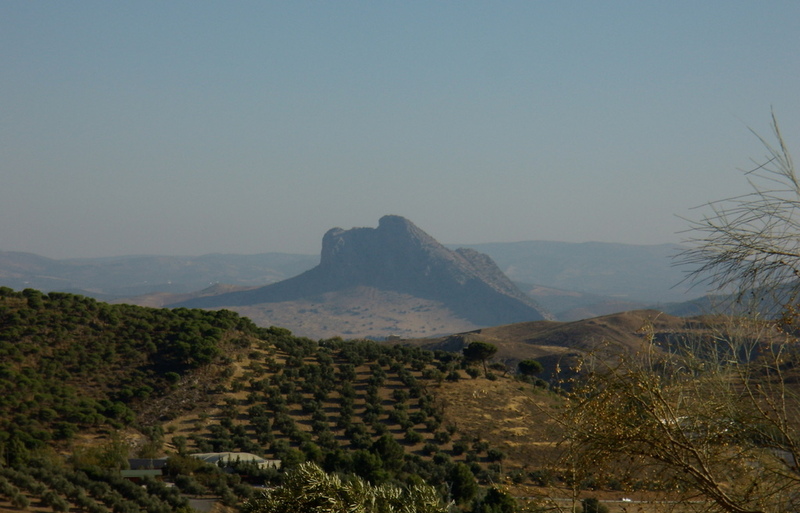 It is located in the Vega de Antequera and people come from the surrounding areas to look at the human-shaped form. As you travel towards the area, you’ll clearly see the face of a man laying down with his face towards the sky. This is a popular spot to photograph and for good reason. The legend of this area is that two lovers who were separated by their cultures, threw themselves from the mountain. Travel here on a clear day to get an amazing shot of the yellow and gray stone in contrast with the bright blue sky in the background. 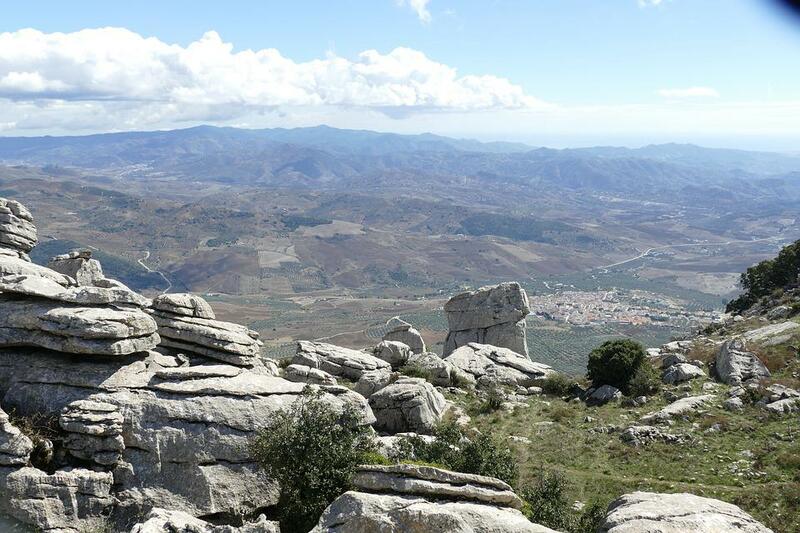 When you travel to Torcal de Antequera you will feel as though you are dreaming. This spot looks like an imaginary world made from stone. The impossible shapes form a landscape that often seems like a different planet. The Torcal is a World Heritage Sight and highly photographed. While you’re here, wander through the stones to get the best photographs. 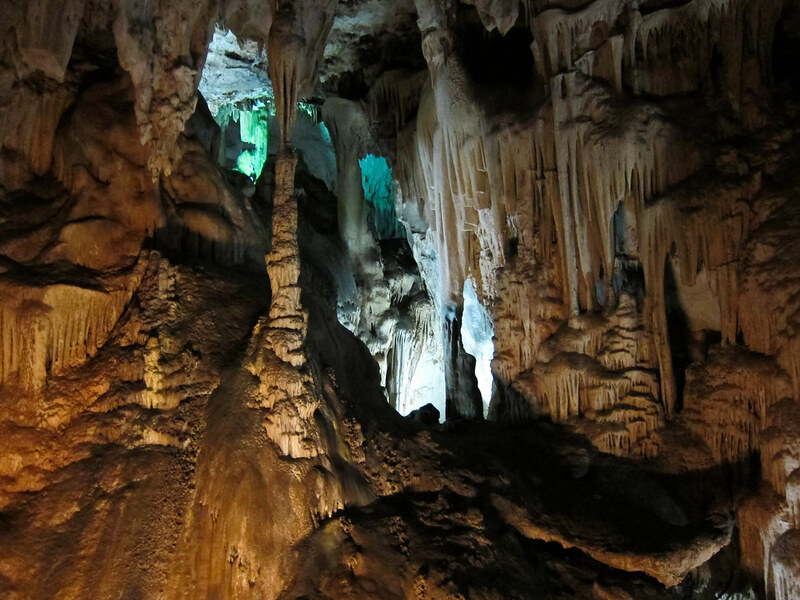 The Nerja Cave is an experience that you won’t want to miss. This is an amazing space, especially the Hall of Cataclysm. Unfortunately, you won’t be able to use flash but the spot is fairly well-lit. One of the reasons to visit is that the space has the height of a cathedral. The natural foundations here are truly spectacular. You can also see some of the oldest paintings of mankind in the area. However, make sure that you take photos of the largest natural column in the world. The uniqueness of this spot is what makes it such a great place to take shots. This graveyard has been named a place of cultural interest in Spain. It’s located on a hillside and is full of mausoleums. 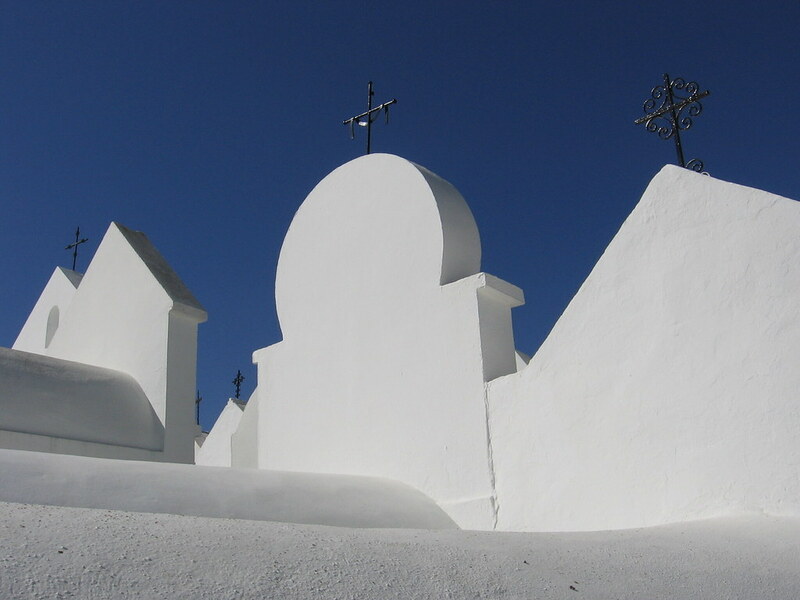 Although you can see many graveyards as you travel, the traditional architecture makes it stand out. Start at the top of the graveyard and line up your shots to take in the white mausoleums with their contrasting red brick roofs and the landscape in the background. You may be surprised to find how photogenic a graveyard can be with the right angles. The iconic Marbella Botanical Garden is located in the northern area and is one of the most spectacular gardens in Spain today. This is an English-style space that spans more than 56 acres. 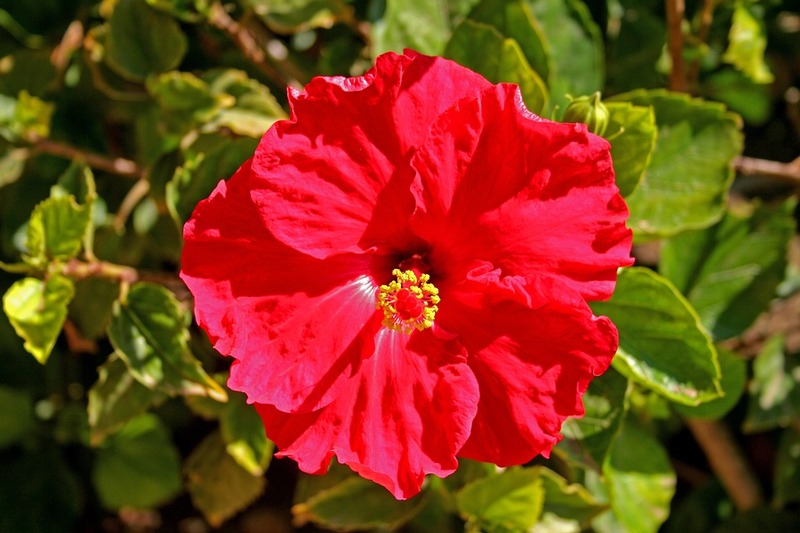 There are more than 2,000 species of flowers grown here, and you’ll struggle to photograph them all. Be sure to save your photos for some of the more memorable spots though. The Cenador de las Glicinias features wisteria, a climbing plant with a beautiful purple flower. In this area of the gardens, you can walk under a roof that’s made from this plant. Take photos of the flowering plant from underneath with the light shining through the canopy. Although there are many overlooks in Marbella, the Gibralfaro view is a favorite among photographers. You can enjoy seeing the historical site with some spectacular views of the medieval past of the city. Make sure that you get shots of the Gibralfaro Castle in your view. You can contrast the medieval architecture with the modern atmosphere of the new city for an interesting juxtaposition. 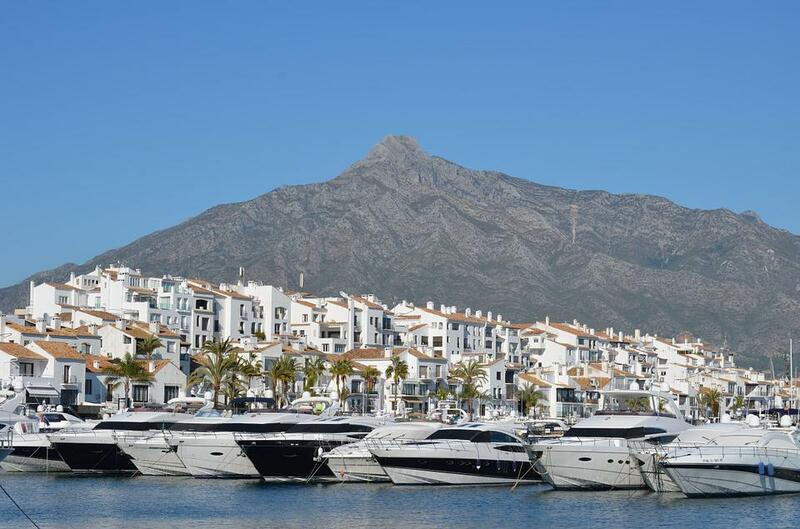 If you want to get shots of the rich and famous, then you’ll want to visit Puertos Banus. Although this is also a great spot to visit for good restaurants and shopping, you’ll want to be sure to visit the marina as well. Here, you’ll find some amazing boats and ocean seas. Capture a view of the boats with the mountains and architecture in the background. You’ll find some great shots here with fascinating angles, especially during sunset, when the light shines off the watering illuminating the vessels. 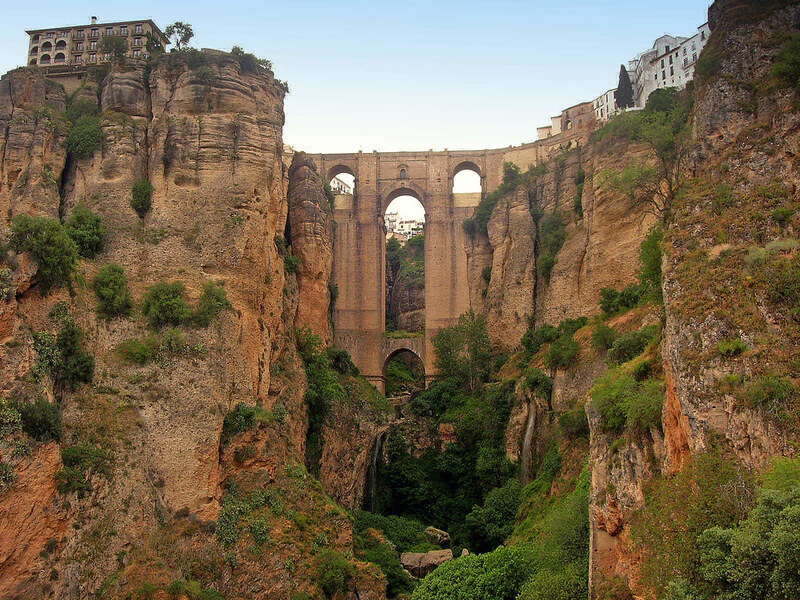 Located in the nearby city of Ronda, this spot is spectacular for its physical attributes. Here you’ll find a river gorge that slits a rocky massif. The two parts of the gorge are connected by the Puente Nuevo. It was built in the 18th century and the historical nature of the area has been amazingly well-preserved. Additionally, it is also untouched by modern advances so you often feel as though you’re stepping back in town. Make sure that you come here on a day when the sun is shining. You’ll get some spectacular images of the surroundings. When you’re traveling to Marbella, Spain, and want to get some great shots, the sites listed above are the most spectacular in the city. When you’re here, you’ll enjoy your visit as well as the experience of photographing the sights you see. And while Marbella is home to these top photo-worthy areas, they’re certainly not the only places in the city and its surrounding areas to snap photos. Make sure that you give yourself plenty of time to visit and explore all of the photogenic areas for yourself.